Finishing the Vallee Blanche in style! Are you looking to escape the crowds? Hoping to find untracked powder? Maybe some lift assisted off piste skiing is for you. This allows maximum skiing for minimal effort! On our off piste courses we’re looking for amazing places, fun descents and untouched snow. 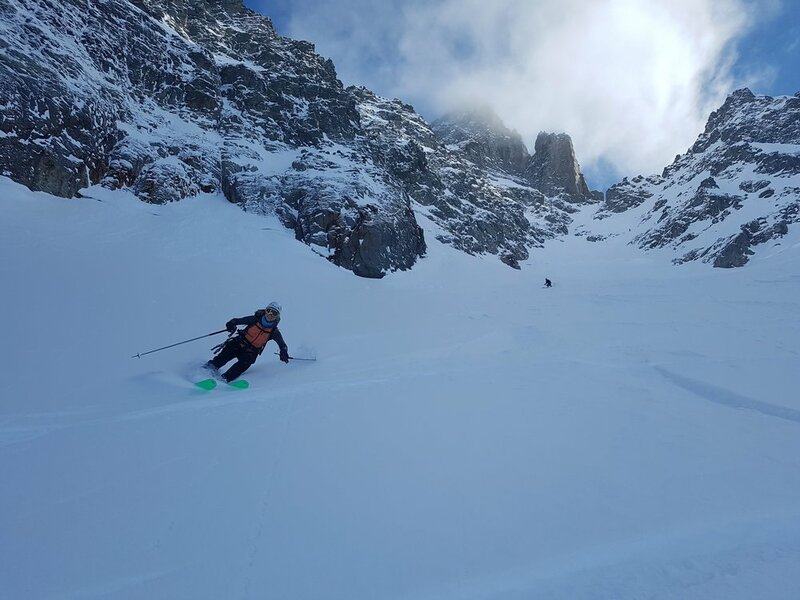 Many classic descents - such at the Vallee Blanche from Chamonix - are found throughout the Alps, with each neighbouring country having its own opportunities for truly memorable skiing. So, whether we’re in Switzerland, Italy or France, our prospects for really great off-piste skiing are high. Are you looking to transfer your on-piste skiing to the off-piste world? Perhaps you are looking for some structured transceiver training? Or maybe you’d like to journey through some wild terrain, yet sleep comfortably in a resort each night. If so, off-piste or freeride skiing is for you! I would be delighted to share some of ‘my secret skiing locations’ with you! 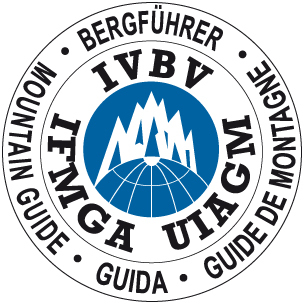 What do we do if the mountains are out of action due to adverse weather or high avalanche risk? If we can’t access parts of the mountain then we will aim for some tree skiing and low level skiing. A day or too off piste skiing from a resort (side country skiing) not only is a safe option but you can hoover up so much terrain within a short space of time, sharpen up your technique and watch the snow fall higher up the mountain for the next days. Some of my best days skiing have been low down and weaving in and out of trees. Make sure you don’t forget your helmet!